Summer holidays are a staple of travel, but sometimes, the temperatures can just be too much. Even with the joyous holiday season, some of us can still need a break to beat the January blues. With Vitamin D being such an important factor in emotional and mental health, it might be time to consider getting away from it all at a different time of year. If you’ve ever thought about trading your summer holidays for winter sun, we’re here with our favourite winter sun destinations. 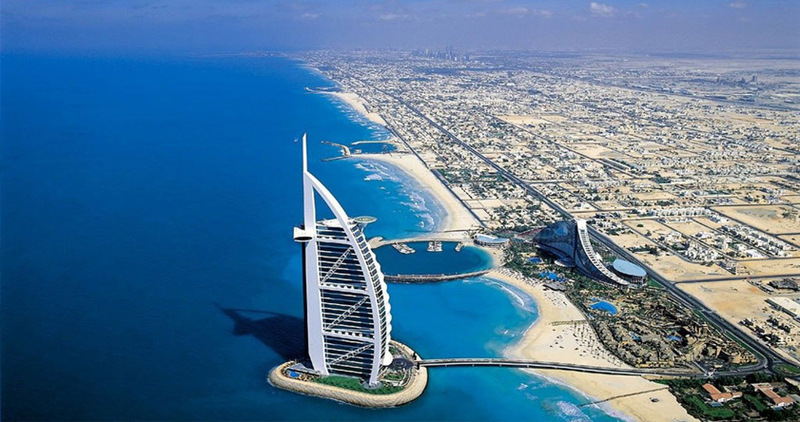 We begin in Dubai, where winter sun temperatures average at about 19C. The spectacular resorts here offer glamour and luxury amid miles of glorious golden sands. This destination—particularly around Christmas and New Year—is almost unbeatable. Its large expat community means that the holiday season is here in full force. Dubai features all different faiths in its festival line-up! 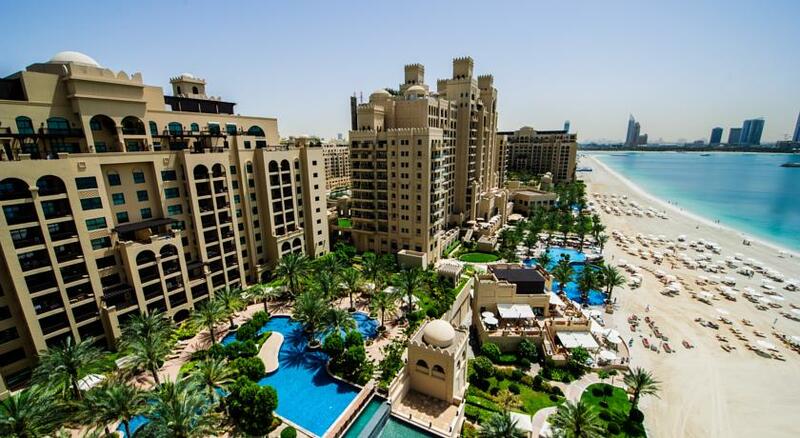 Our top picks for winter sun timeshare in Dubai include Royal Club at Palm Jumeirah, The Torch, and Royal Club at Bonnington Tower. Slightly closer to home for us Brits, the Canary Islands enjoy an average of 22C in the winter sun months. All of the islands offer something different, whether you’re looking for daytime walks, history and culture, exciting nightlife, or even tourist attractions and theme parks! The further south you go, the warmer the temperatures you will find. Make sure to do your research to find out which of the islands best fits your needs. As for us? We chose Diamond Club Las Calas in Lanzarote, Pearly Grey Ocean Club in Tenerife, and Amadores Beach Club in Las Palmas. If you don’t mind long-haul, then of course Florida is hard to beat. Both the temperature and the humidity soar during summer months, which can make this destination unbearable for some. However, during its winter sun months, Florida sees an average of 23C—almost perfect for us Brits, who are lucky to see 20C! 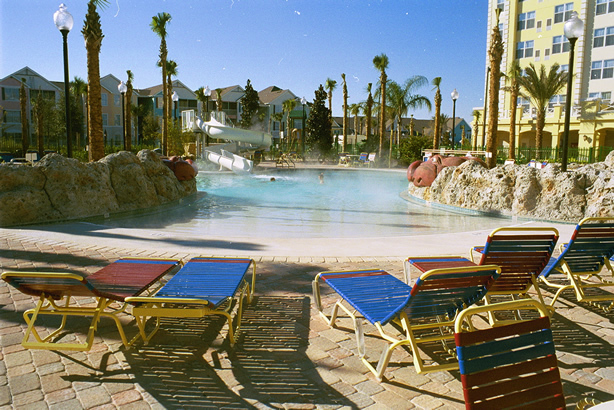 We all know just how much to see and do there is in Florida, so we leave you with just three of our many favourites: Calypso Cay Vacation Villas in Kissimmee, Diamond Resorts Liki Tiki Village in Winter Garden, and Marriott’s Lakeshore Reserve in Orlando. Since we’re on the subject of long-haul, have you thought about the Caribbean? Averages of 26C see this area of the world in good stead for attracting winter sun travellers. Each of its component islands are so vastly different that you’re bound to find one that suits your holiday needs. You’re guaranteed to find a beautiful resort with summer-like weather and plenty to see and do. We recommend considering Divi Little Bay Beach Resort and Simpson Bay Resort and Marina in Sint Maarten, and St. James Club in Antigua. Finally, we come to our warmest winter sun destination. 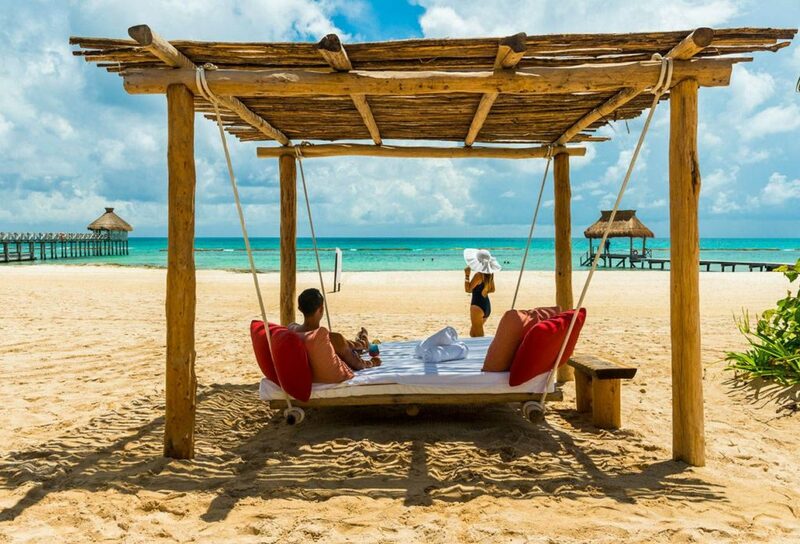 Riding high on an average of 28C, Cancun in Mexico is one of the ultimate picks. If you’re thinking all it has to offer is beaches, think again. You can spot some amazing wildlife, eat seafood freshly caught from the Gulf, go shopping in Kukulcan Plaza or Playa del Carmen, and learn the history of the Yucatan Peninsula. So why not check out some of our favourites: Mayan Palace Riviera Maya, The Royal Cancun, and Occidental Royal Hideaway Playacar. For holidays that let you escape the cold for a week or two every year, warm up to timeshare! Our friendly Buying Team are here to help you thaw out. Alternatively, if you now prefer to make the most of chillier weather at home, call our Selling Team for a no-obligation discussion of how we can help sell your winter weeks.